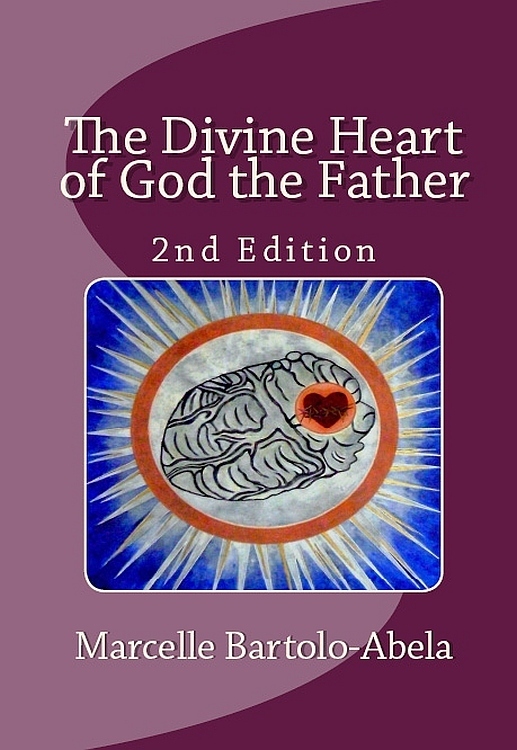 As a small gift for Christmas, from today, Monday, 22nd December, 2014 through Friday, 26th December, 2014, you can obtain a FREE copy of the Kindle edition of the book The Divine Heart of God the Father, 2nd ed., from any Amazon site (US, UK, CA, EU, Japan, India, Australia, Brazil, Mexico, etc.). To get your copy of the book from Amazon.com, just click on the link embedded in the title above. If you encounter any difficulties in obtaining the book during the above referenced period, please do not hesitate to let us know. We will be pleased to help. Posted in God the Father and tagged Books, Divine Heart, Free Books for Christmas, God the Father on December 22, 2014 by mba. Posted in God the Father, Reconciling with the Father, Returning to the Father, The Divine Heart of God the Father and tagged Divine Heart, God, God the Father, The Divine Heart on October 20, 2014 by mba.